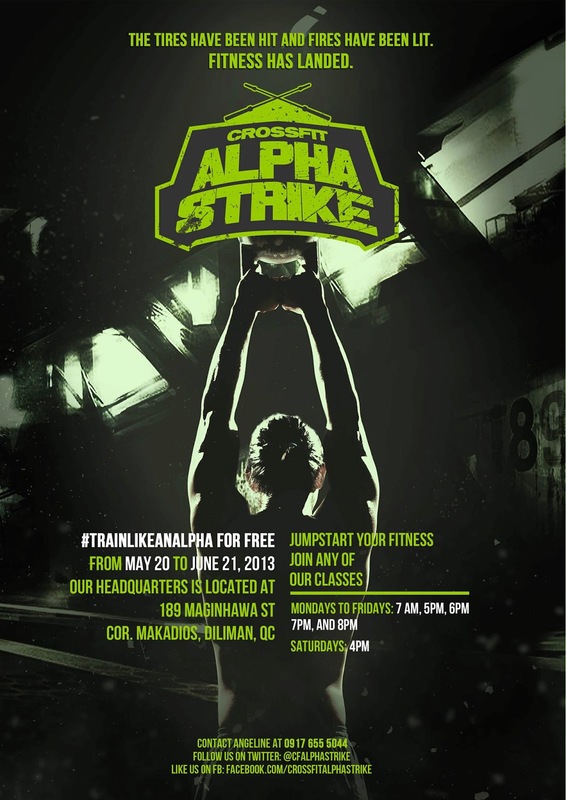 - city girl diaries -: CrossFit Alpha Strike is NOW OPEN! Get trained for FREE! CrossFit Alpha Strike is NOW OPEN! Get trained for FREE! Please visit the newly-opened CrossFit box in Quezon City, CrossFit Alpha Strike! Avail of our FREE WODs (Workout of the Day) from May 20 to June 21. 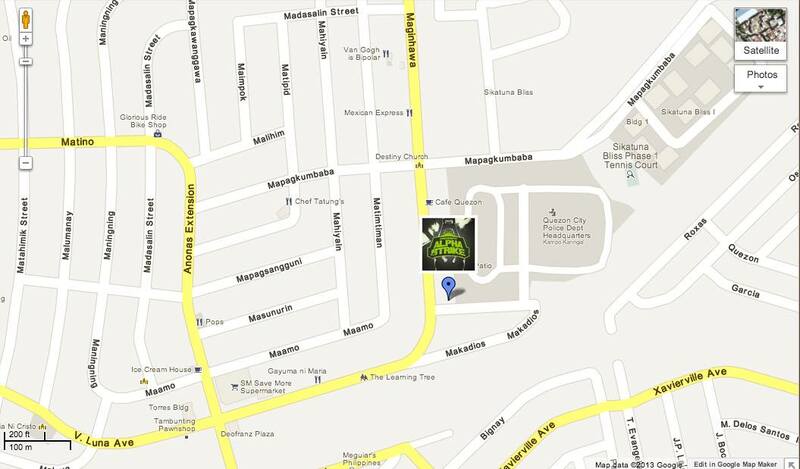 We have classes at 7am, 5pm, 6pm, 7pm, and 8pm during weekdays and 4pm during Saturdays. The box is closed on Sundays. Come and be trained by certified CrossFit coaches and meet new friends who share a common goal of getting fit and healthy. We are located at 189 Maginhawa St. corner Makadios St., Diliman, QC. Join this community of fitness enthusiasts. See you at the box!